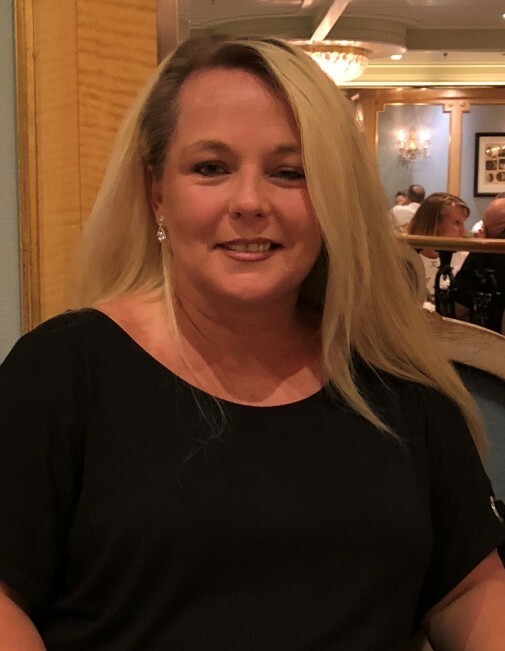 Donna Honeycutt Cook, 47, of Stanley, died November 5, 2018 from injuries sustained in an automobile accident. She was born in Gaston County, daughter of Diane Honeycutt and the late Ray Honeycutt. In addition to her father, she was preceded in death by a sister Debbie Johnson. Survivors include her husband Randy Cook, son Matthew Cook and daughter Madison Cook both of Stanley, her mother Diane Johnson Honeycutt of Stanley, a brother David Honeycutt of Stanley, and two sisters Dana Honeycutt and Brandy Johnson both of Stanley. A memorial service to celebrate Donna’s life will be held at 6:00 p.m. on Friday November 9 in the Woodlawn Chapel of Woodlawn Funeral Home in Mount Holly with Reverend Leon Perkins officiating. The family will receive friends at the funeral home from 4:30 – 6:00 p.m. Friday.